The soft feathery lines of drypoint lend themselves to playful illustrations or expressive sketches. Learn to make a drypoint plate using inexpensive laminated paper plates. 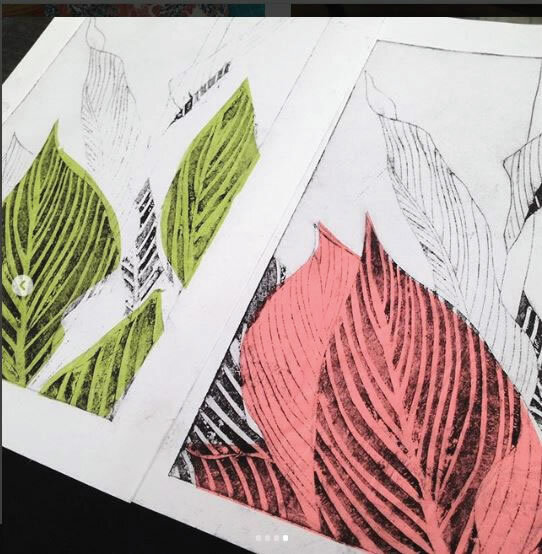 Exploring your own designs and images, you will learn about inks and registration and also experiment with chine collé, a collage technique that can be used to introduce areas of colour during the printing process. 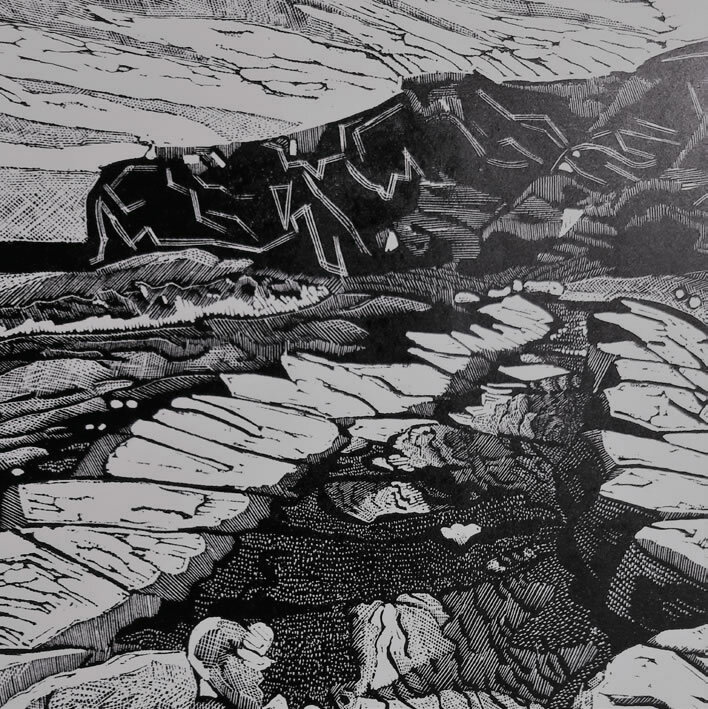 Wood engraving is at once the simplest and one of the most exquisite forms of printmaking. It is a form of relief printing where tools are used to incise fine marks into the surface and then, from these marks, a print is produced. It is an interesting form of printing where you work in mirror image and draw light not dark. You will engrave and print your own design. Learn how to make a two colour reduction lino print. This process is where one piece of lino is used multiple times in one print, as the lino plate is recut after each colour is printed. 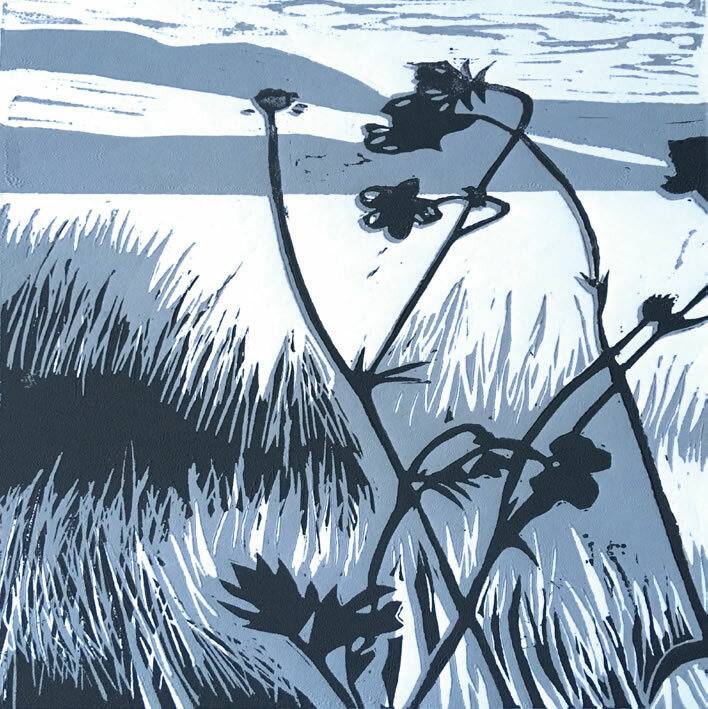 Learn about the tools, materials and registration techniques used in this process and, using your own design, produce a finished, two coloured lino print. 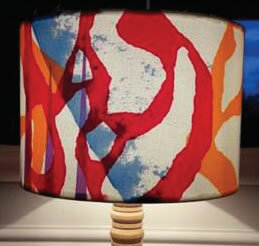 A relaxing workshop using screen printing to produce your own fabric which will then be made into a lampshade. Using paper stencils, this is a great way to produce simple, interesting and unique patterns that can be printed onto fabric . Learn the basic process of screen printing, print your unique design and learn how to make this into a simple drum lampshade to take home. Eco printing unlocks the natural dyes within plant materials and allows you to create amazing permanent images on paper and fabric. This workshop expands on previous sessions, exploring and combining sampling techniques and resulting in at least one, full length, printed silk scarf. Attendance on earlier eco printing courses helpful but not essential. 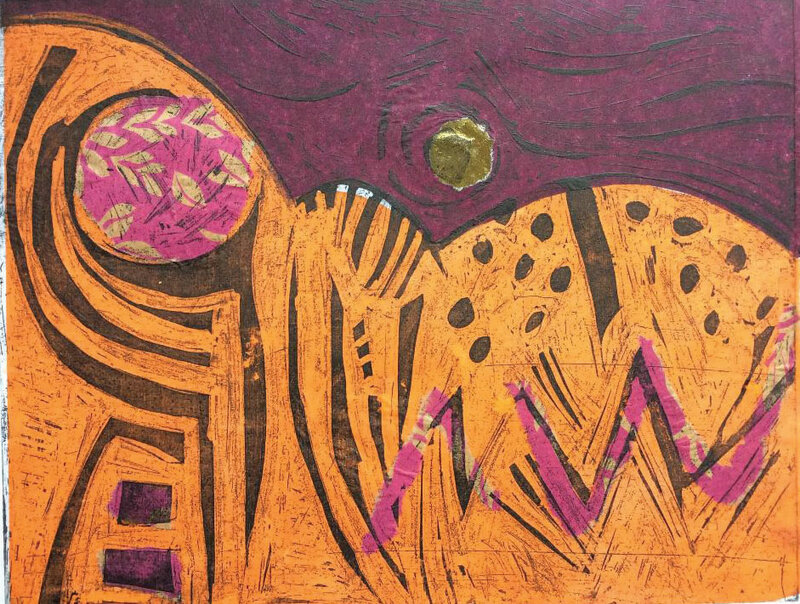 An introduction to the exciting world of printmaking. The morning will be spent experimenting with three very different printmaking techniques, monoprinting, drypoint printing and woodcut relief printing. In the afternoon, you will choose your preferred process and, under step by step guidance, produce a unique, final print to take home. 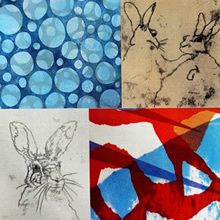 This is an introductory workshop to etching aluminium with copper sulphate, a relatively nontoxic method of etching. 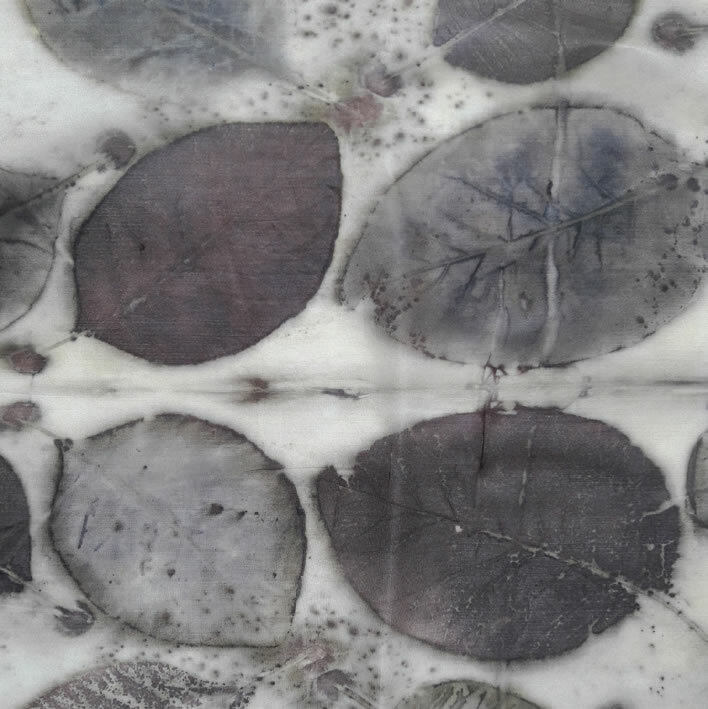 Learn how to make a plate for etching using a variety of resists to create mark making. You will then etch your plate using copper sulphate, learn how to ink up your plate and then print your design using a small etching press. Colour will be added using the chine collé method of adding coloured tissue or delicate patterned papers.